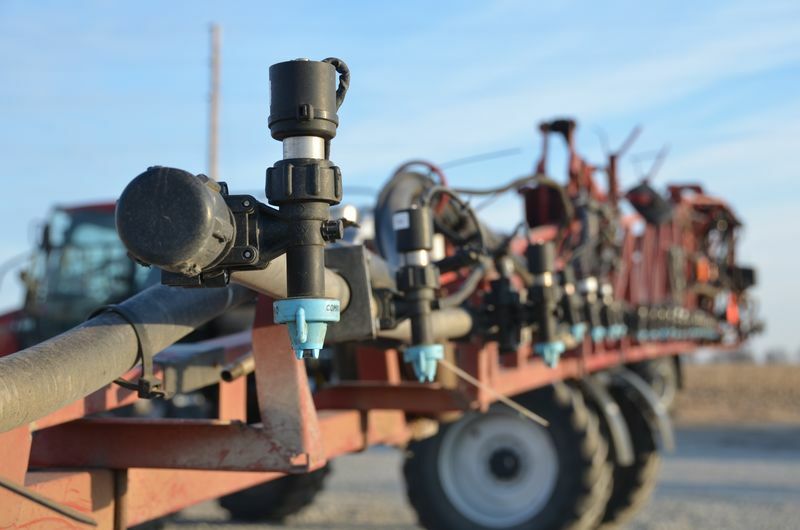 Tuesday Monsanto partnered with Adjuvants Unlimited to create a new sprayer system cleaner that will deactivate dicamba. The companies will bring this product to market in 2018 through partnerships. This past year there were more than 3.5 million acres of estimated damage from dicamba in soybeans—tank contamination was one of the culprits of this off-target damage. The new sprayer cleaner uses a chemical process to deactivate pesticide ingredients that include dicamba. It can be used within the rinse and cleanout processes on the new dicamba labels. The companies have been working on this technology for the past few years and will announce in the upcoming weeks which distribution partners will carry the product. It seems to me that Monsanto should be providing this product free of charge to those producers who are purchasing their dicamba product. Monsanto is not the only company selling Dicamba that can be used on GMO crops. Dupont and BASF are as well.